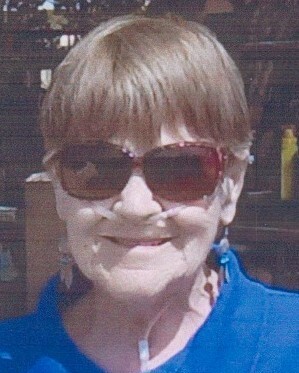 Claire Ann Thrift of Masonville, CO passed away at the Medical Center of the Rockies hospital in Loveland, CO on April 1, 2019 due to complications from a stroke. Claire was born in Council Bluffs, IA to Charles Blair Smith and Helen Esther (Rolph) Smith. She attended Onawa Consolidated School in Onwa, IA and participated in singing groups and was a member of the girls’ basketball team. After graduation in 1956 she attended the Commercial Extension School of Business in Omaha, a 2-year school teaching business and office skills. She Married Robert Lyle Thrift in 1957 and they subsequently moved to Ames, IA where Robert attended Iowa State University. Claire worked in the ISU Veterinary Department as secretary for the department head, and later as the office manager for the ISU married student housing department. On retirement, Claire and Robert moved to Masonville, CO where they happily gardened and tended to their country property and enjoyed the deer, rabbits, bobcats, and other animals who visited them. Claire and Robert had three children, William Bernard Thrift, Robert John Thrift, and Betsy Lu Thrift, all of whom are still living and have children and grandchildren of their own. Claire is preceded in death by her parents, her brother Gary Smith, a half-sister Carol Sue Smith and a granddaughter Erin Allison Pfister, a proud Marine who did not survive her term of service. She is survived by her husband, three children, four grandchildren, and three great-grandchildren. 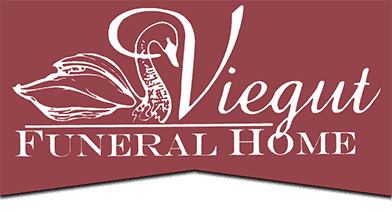 Cremation and interment arrangements are being capably handled by the Viegut Funeral Home of Loveland.